Newly arrived in New Fiddleham, New England, 1892, and in need of a job, Abigail Rook meets R. F. Jackaby, an investigator of the unexplained with a keen eye for the extraordinary--including the ability to see supernatural beings. Abigail has a gift for noticing ordinary but important details, which makes her perfect for the position of Jackaby’s assistant. On her first day, Abigail finds herself in the midst of a thrilling case: A serial killer is on the loose. The police are convinced it’s an ordinary villain, but Jackaby is certain it’s a nonhuman creature, whose existence the police--with the exception of a handsome young detective named Charlie Cane--deny. 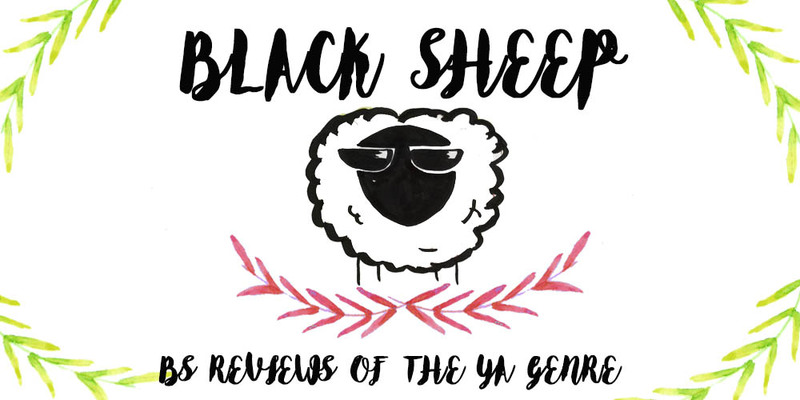 Doctor Who meets Sherlock in William Ritter’s debut novel, which features a detective of the paranormal as seen through the eyes of his adventurous and intelligent assistant in a tale brimming with cheeky humor and a dose of the macabre. I really didn’t want to give this book two stars. I had already given Asylum two, so I didn’t want to go down on a two star granting-spree. However the more I read, the more Jackaby felt deserving of that rating. Don’t misunderstand me, the book was not bad, but nothing really happened, I got very bored, the killer was predictable, and although it was a fairly short book it took me a good while to finish it. Perhaps the most interesting premise of this book is a mix of Sherlock with supernatural elements. 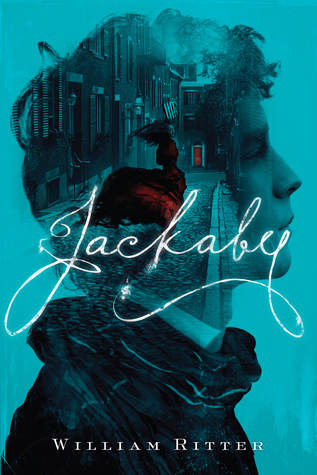 We’ve got Jackaby, a strange, thin man with the ability to see behind the glamour of everyday life. He’s a Seer, as he calls himself, someone who sees supernatural creatures and investigates crimes related to them. Abigail is a young woman in search for adventure. After running away from home with her tuition money to go off to an expedition, she sails on a boat to America where she’ll meet the strange Jackaby and find a job as his assistant. Instead of adding something to the plot, the supernatural made things confusing and slow. As for Abigail, I liked her adventurous spirit, and the fact that she didn’t just want to settle into the time’s idea of a “proper young lady” was a nice addition; she wanted something else for herself but without sending her femininity to hell, like so many other heroines do. However, I never felt her being part of this story. It was as if Abigail was kind of… there, narrating what Jackaby did and being a “regular person” for the reader to see Jackaby’s strangeness, but she hardly ever participated in the plot. The only thing she had that didn’t exactly involve Jackaby was a light romance with a young detective, Charlie, but there was no chemistry between them and the second she met him she started blushing for no reason or get all flustered, it was quite insta-love. I wanted to like it, but there was no reason for me to do so. The ending and resolution of the mystery was a huge letdown. Right at the beginning of the story we get a clue on the killer that immediately makes you think of a certain character, but it’s completely forgotten until the very end when the very obvious connection happens and it becomes a moment of “I can’t believe I didn’t realize this sooner” that left me banging my head against the wall. As I said before, this is not a bad book! It has some very interesting moments and a few comic ones too, but I found it to be lacking in suspense, mystery and character development. I’ll try the next book and see how it goes!